'Kalank' is one of the biggest releases of this year and also stars Madhuri Dixit and Sanjay Dutt in pivotal roles. It is helmed by Abhishek Varman and K Jo is producing the period-drama. Actresses Kriti Sanon and Kiara Advani are also a part of the film. Expectations from 'Kalank' are soaring high, especially after the majestic trailer was unveiled. Songs like 'Tabaah Ho Gaye', 'First Class' and 'Ghar More Pardesiya' have created quite a buzz and are topping charts already. Do you plan to watch 'Kalank' this weekend? Let us know! The film releases on April 17. 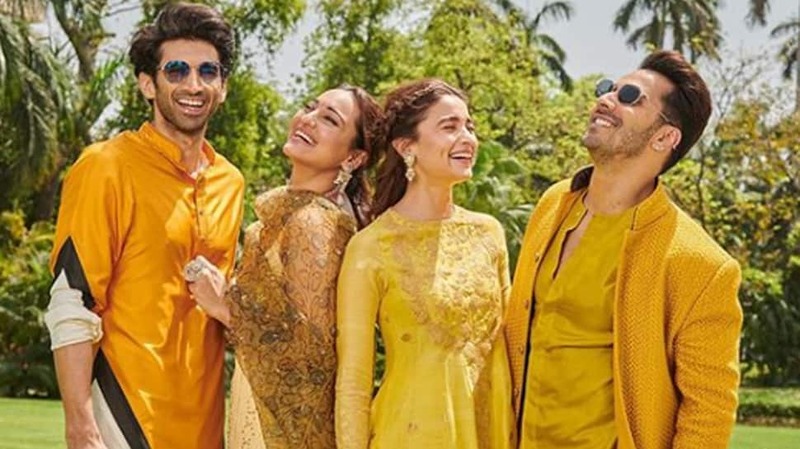 These pictures of Alia, Varun, Sonakshi and Aditya call for a freeze frame! New Delhi: Shooting of Salman Khan starrer 'Dabangg 3' is going on at a brisk mode and the Maheshwar schedule of the film has just been wrapped. Salman shared a brand new pic from the films' sets after wrapping up the schedule and it will take the excitement level up a notch! “Finally #maheshwar schedule over #dabangg3 @PDdancing @arbaazSkhan @Nikhil_Dwivedi”, he wrote on Twitter while sharing the still. Sallu Bhai looks dapper in his Chulbul Pandey avatar and we can't wait to watch him set the silver screen ablaze! The film has Sonakshi Sinha as the female lead and is being helmed by Prabhudheva. It is expected to release in December this year. On a related note, Salman's 'Bharat' is releasing this June and is one of the most anticipated releases of the year. It also has Katrina Kaif, Disha Patani, Varun Dhawan, Nora Fatehi to name a few on board. The film has been helmed by Ali Abbas Zafar who previously worked with Salman and Kat in 'Tiger Zinda Hai'. Mumbai: Actress Sonakshi Sinha says her equation with superstar Salman Khan, with whom she starred in her debut film "Dabangg", will never change no matter where she goes in her career. "I joined the team of 'Dabangg 3' and shot for a couple of days in Maheshwar. Now I have come back (to Mumbai) as 'Kalank' is releasing and I am promoting the film. I will go back to shooting again. "Every time I enter the set of 'Dabangg', it is a special feeling. I started my journey 10 years ago with that film. It was my debut film opposite Salman Khan. My equation will never change with him no matter how many films I sign and what I achieve as an actress. He helped me to find my calling, I did not even know that I can act and I am an actress now," Sonakshi told IANS here. She said it is heartening to work on the project as the Director of Photography, producer and most of the crew members are the same. "Only the story has evolved. One of the reasons I am excited about the film is also that I will be working with Prabhudheva again," she added. The "Dabangg" franchise started in 2010. 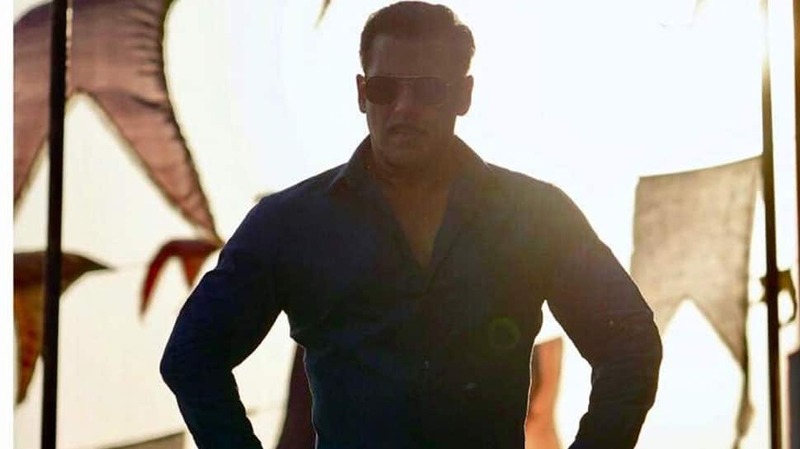 The second film of the franchise released in 2012 and the third installment of the film "Dabangg 3" is slated to release in December this year. New Delhi: Bollywood actors Alia Bhatt, Varun Dhawan, Sonakshi Sinha and Aditya Roy Kapur are on a promotional spree. The cast is giving some major ethnic goals by showing up in color-coordinated outfits. After black, the star cast was seen in light colored outfits. 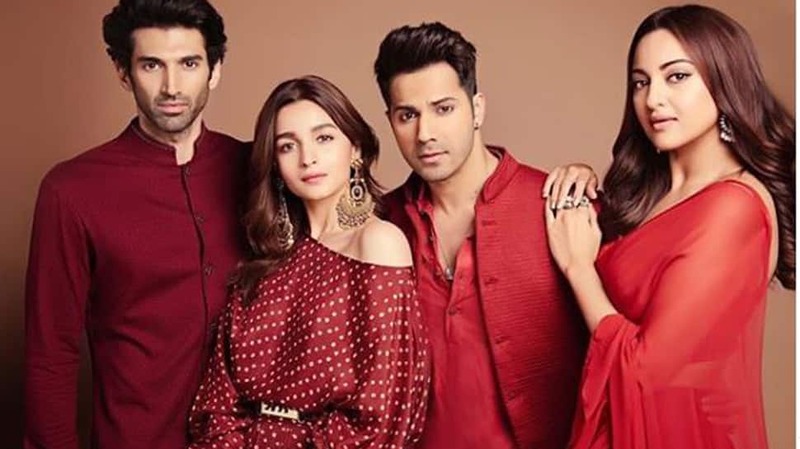 Directed by Abhishek Verman, Kalank unites Bollywood's two most loved couples on screen, Varun Dhawan, Alia Bhatt and Madhuri Dixit and Sanjay Dutt. The Dhak Dhak girl and Sanju baba will share the screen space after twenty years whereas Varun and Alia were last seen in Badrinath Ki Dulhaniya. Just a few days ago, Kalank trailer was revealed and it has received a warm reception from the viewers. It looks promising and high on drama, emotions. As per reports, the film was originally conceptualised with a different star cast of Shah Rukh Khan, Kajol, Rani Mukerji and Ajay Devgn. Also, Karan Johar himself was supposed to direct it and his father late Yash Johar was to produce it. Kalank will hit the screens on April 17, 2019. New Delhi: Superstar Salman Khan is these days busy shooting for 'Dabangg 3' in Maheshwar, Madhya Pradesh. The work has begun in full swing and the fans can't be happier. In fact, a few days back while the actor was shooting on-location, a huge crowd gathered to catch a glimpse of their favourite star. Well, Sallu Bhai looks dapper and that is needless to say. In fact, he will be seen reprising his iconic role of Chulbul Pandey from the first two parts. 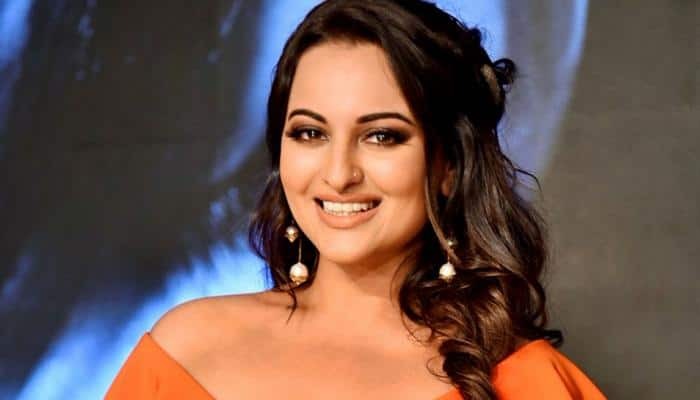 'Dabangg 3' is being directed by Prabhudheva and will see Sonakshi Sinha back as Rajjo. She too joined Salman a few days back. Meanwhile, the actor has Ali Abbas Zafar's 'Bharat'lined-up for release on Eid, June 5, 2019. The film features Katrina Kaif opposite Salman in the lead role. Salman's 'Dabangg 3' is expected to release in December this year.